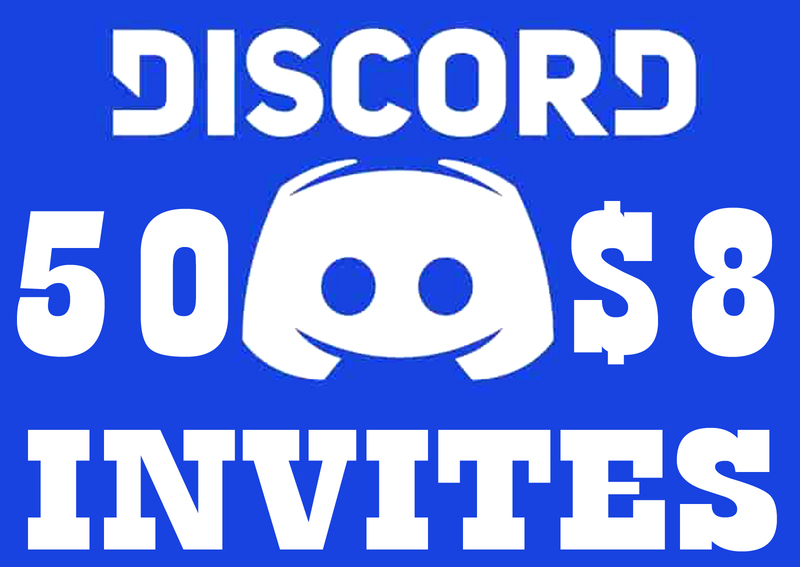 Buy 50 Discord Invites for $8. Different IP's by Different Workers with Good Profile Pic & Username. 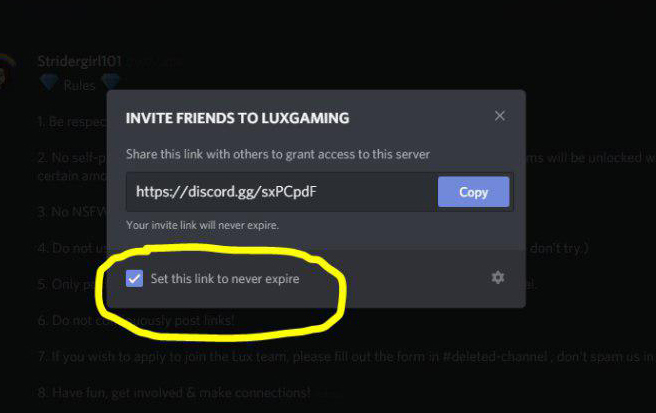 Before Buying Please Set your Link to "Never Expire" As shown above. Delivery - In 7 Days. 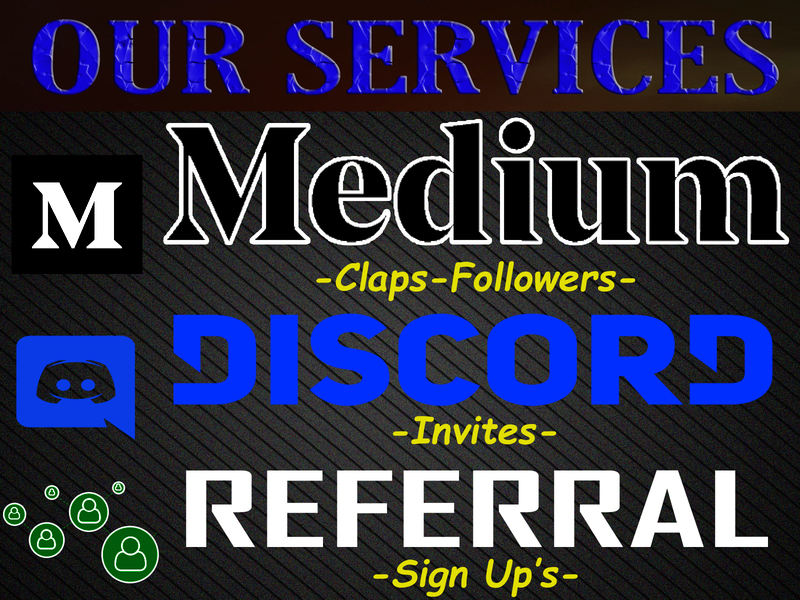 Tags:buying discord invites, buy discord invites, buy discord joins, buy discord channel joins, buy discord server joins, buy discord, discordapp. 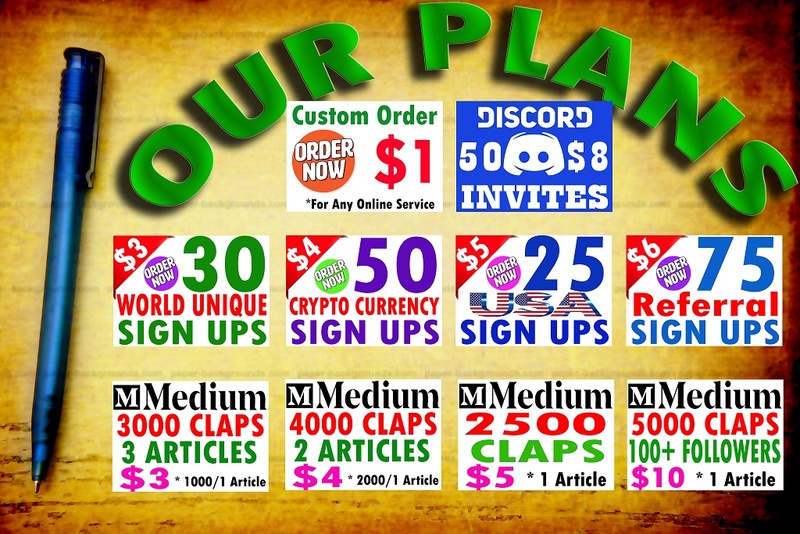 Buy 50 Discord Invites is ranked 5 out of 5. Based on 17 user reviews.